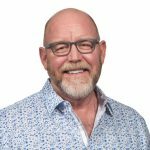 Industrial Leadership Dojo – It’s Not About You! 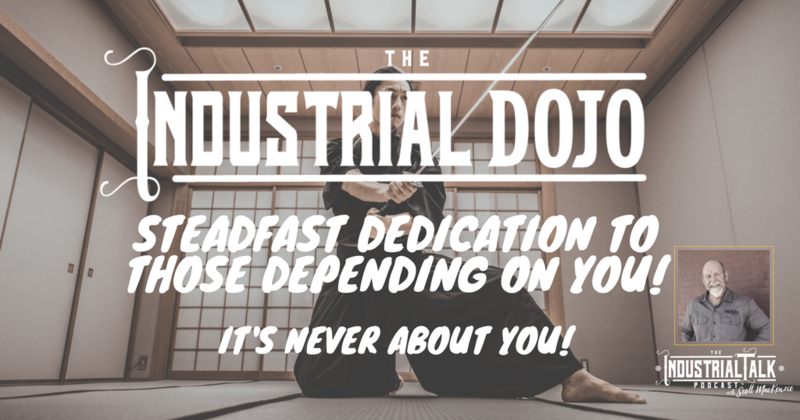 Industrial Leadership Dojo – It's Not About You! Are you thinking “Woe is Me”? Or saying “I work so hard and no one notices my contribution”? Please STOP and recognize it's about the “Other”. As an Industrial Leader ask this question: “Do You have a Steadfast Dedication to those Depending on You?” You need your team Dedicated and Sharp for the Battle and They Need to Know that you are 100% dedicated to their success.